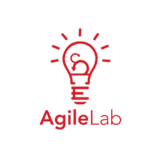 Agile Lab has offices in Singapore and Vietnam with an extraordinary team that never stops innovating. Well known in Singapore for helping startups launch their MVPs and developing customised applications for organisations, they believe a decentralised world with blockchain and it’s similar technologies is inevitable. 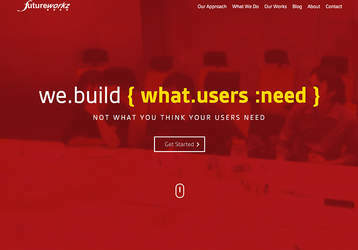 Agile Lab are specialists in developing custom web + mobile applications and blockchain solutions through their Agile thinking, coding and design craftsmanship. They are craftsmen, creators, partners, consultants and sometimes saviours to their clients. Specialties: Agile Development, Startups, Customised Web + Mobile Solutions, Blockchain Development, Solidity, Smart Contracts.